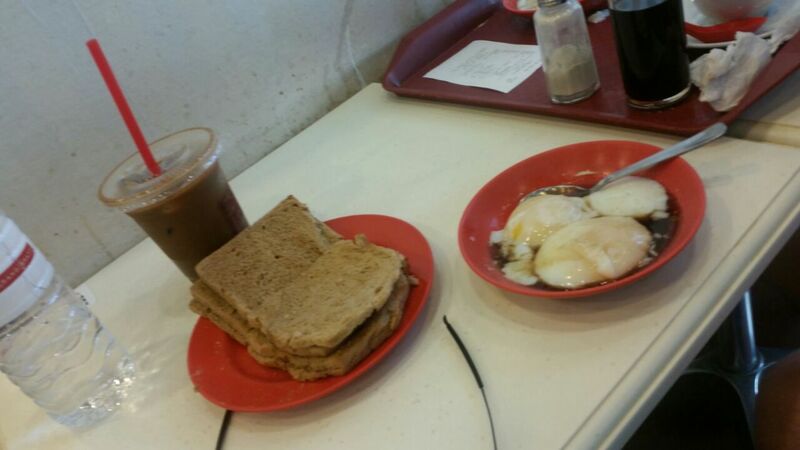 Kopitiam – soft boiled eggs, kaya toast with a slab of butter and dark soy sauce and white pepper and the obligatory strong sweet coffee – boiling hot. 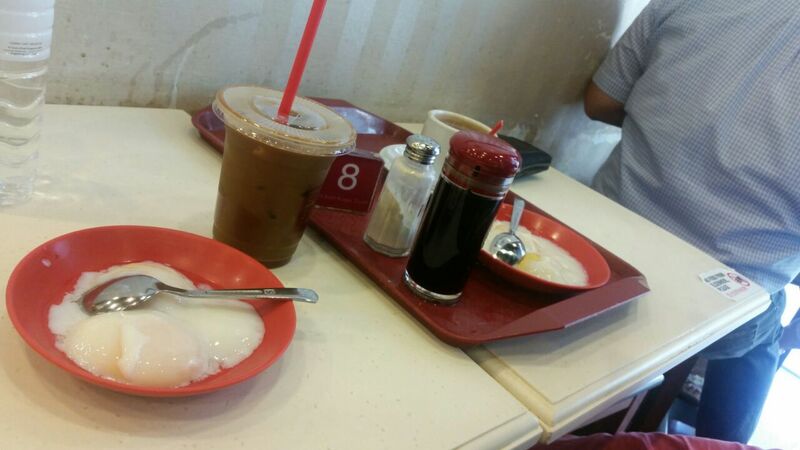 Breakfast is served, Singpaore style. This entry was posted in Cooking, Food, Happy Land, Photo, Travel and tagged asia, breakfast, Delicious. Bookmark the permalink. ← Cocktails at the Raffles hotel in Singapore – life could be worse – but I do miss their coctail range from 4 years ago – dry ice added a nice bit of theater to a relaxing afternoon of indulgence.